I actually found this the same day that I found this little gem. 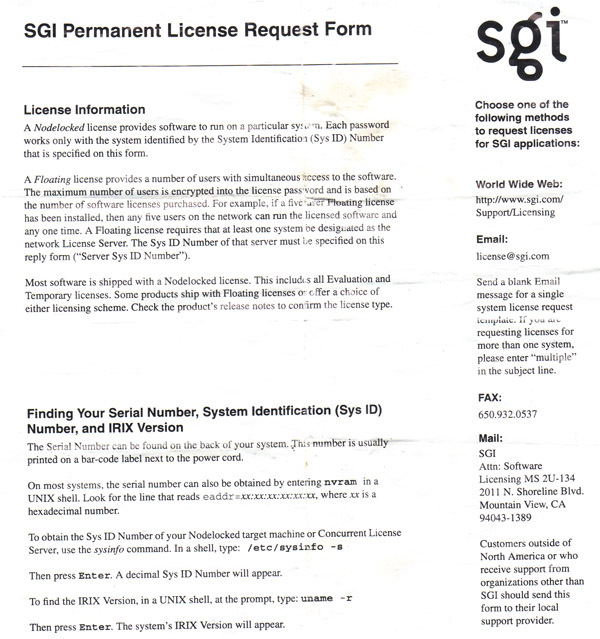 It appears that SGI is a server company. This was sitting in the grass next to the St. Francis Hospital parking lot.